Discussion in 'TalkCeltic Pub' started by Dáibhí, Jul 13, 2014. Discuss Trivial Things That Annoy You Thread in the TalkCeltic Pub area at TalkCeltic.net. davey cameron is a pie. I recall reading somewhere that it's people who are of a nervous disposition or sexually frustrated. Hahaha, my nails are actually bitten to * but I am a nervous wreck. Tell the * their dog's inbred and so are they! 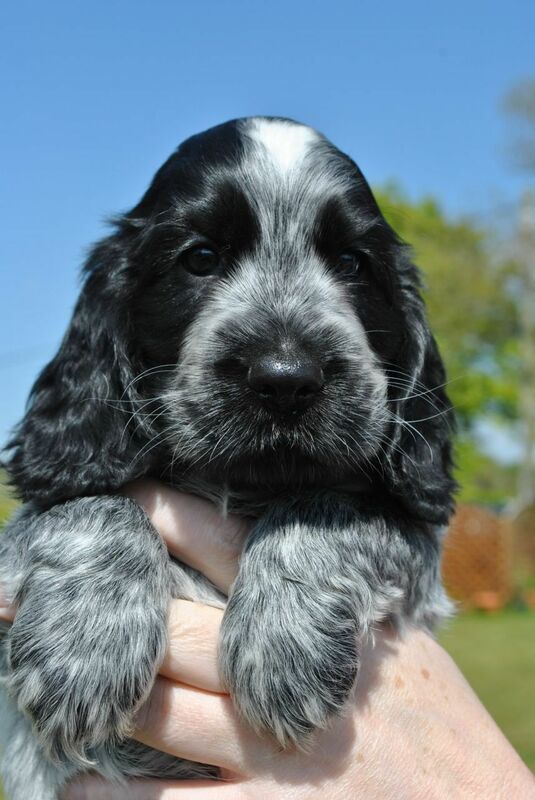 Had a spaniel like this growing up, blue roan, he was the * man! that's a crackin photo,lovely wee dug. Some * on the train eating an apple. Saudi Arabia and USA's support of them. bagforlife and clonbhoy like this. "Expected goals". Yes it might give you more of an insight how to games may go and has some value in that sense. However both EPL games today they have been banging on about expected goals after the game. Yes Leicester played quite well but they got beat 3-1. The expected goals after the game says BNP Chelsea didn't deserve to get smashed but they got smashed 6-0. The clue is in the "expected" ya brit *. bagforlife and Gyp Rosetti like this. That annoys me down to the core that! bagforlife, clonbhoy and Tim-Time 1888 like this. Gets right on my pip as well. That new McDonald's advert. They put bacon on one of their inedible burgers and imply that we are all * talking about it. Well, we're not. Apart from now, when I am. Anyway, it's * annoying. It could be worse, they could be in the room. Can you no go back to where you vanished to at the end of 2017? Not trying to be sarcy here, but I’m not sure if you get what expected goals is. It can only be used after the game has taken place. That’s where they get the data from. Hospital? There's a * of a waiting list! It's not just used for that though. It's often used in previews particularly in relation to betting to try n predict future outcomes. If it is only used after games then it serves absolutely no purpose whatsoever.